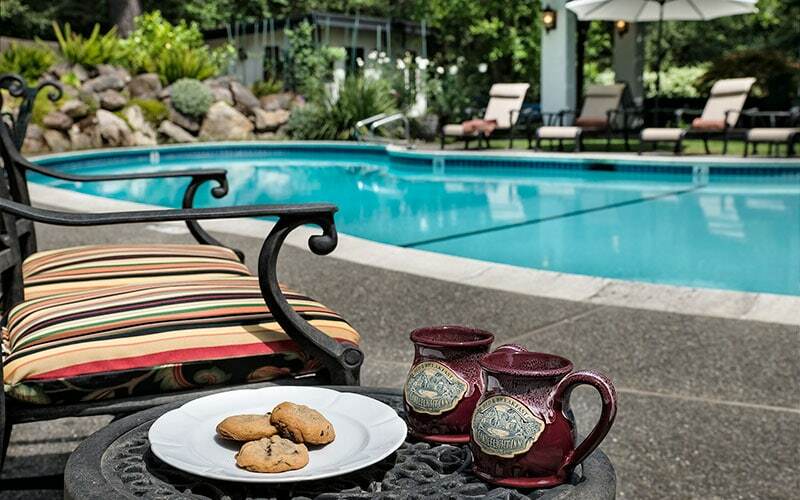 Candlelight Inn is a classic Bed and Breakfast located in Napa Valley. It is perfectly situated on the border of Sonoma and Napa Valleys, and lies at the gateway to the Los Carneros wine region. 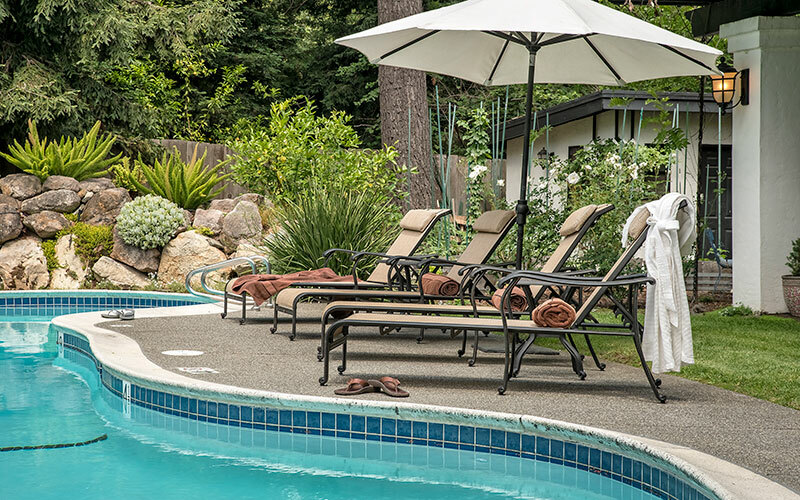 Though there are a variety of Napa Valley Bed and Breakfasts to choose from, none compare to the romantic ambiance at the Candlelight Inn. 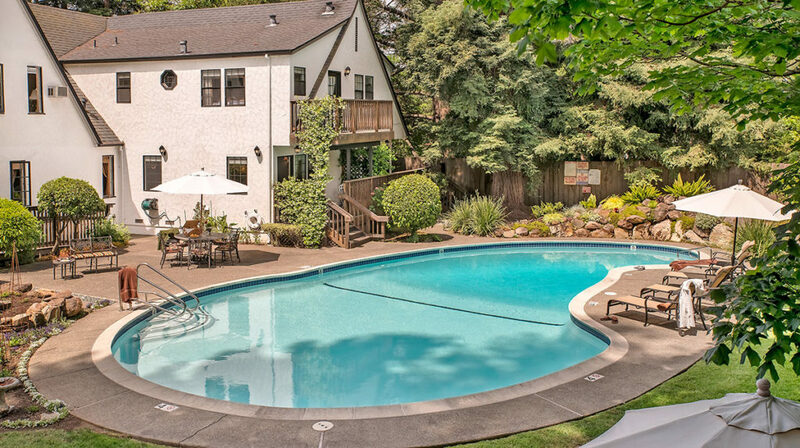 Here, we take pride in the fact that our guests have chosen to stay at what we consider the best Bed and Breakfast in Napa. To that end, we consistently go that extra mile to make their stay more memorable. 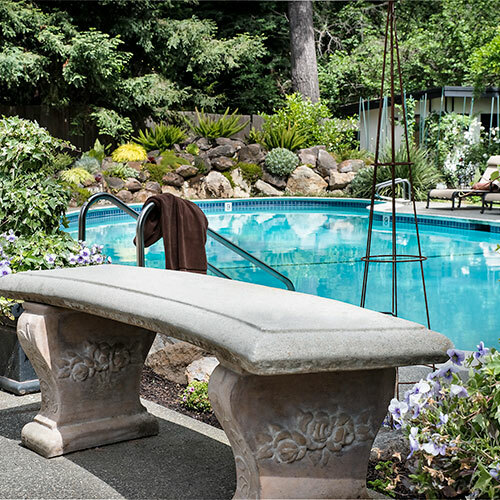 Our historic Bed and Breakfast rests on a tributary of the Napa River, and boasts our own small redwood grove to lounge under, as well as our own seasonal swimming pool and an outdoor patio. Our charming guest rooms all have their own distinct feel, but all have that special Bed and Breakfast charm that makes you feel right at home. At the Candlelight Inn, we take breakfast seriously, knowing how important it is to start the day off on the right foot. We hand-make our delicious breakfast right here in our own kitchen, and serve it to you in the quiet and relaxed atmosphere of our light-filled dining room, located on the first floor of the Inn. The connection between wine and the table in Napa has never been as focused as it is now, with prime vineyard land sharing the spotlight with small, sustainably-farmed gardens. Produce from these gardens is jettisoned directly from ground to local tables, where it is often accompanied by their pedigreed vinous counterparts. There’s never been more to do in Napa than now. The number of excellent restaurants, wineries, and breweries continue to multiply. 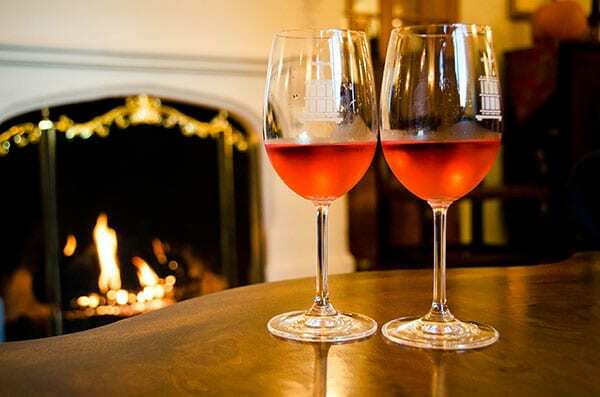 Candlelight Inn has always understood the relationship between the Napa Valley and its wine. We’re locally owned, and over the years have developed long-standing relationships with the wineries of Napa and Sonoma. Year after year, we connect guests with their ideal Napa wine experience, whether it’s glamorous or down-to-earth, extravagant or cost-efficient.  Nothing gives us greater satisfaction than knowing we’ve assisted guests in making their time in Napa Valley exactly what they were hoping for. Whatever your ideal getaway looks like, it will be our pleasure to help. Come share your “Napa time” with loved ones, and share in the splendor of this incredible destination with us at the Candlelight Inn. 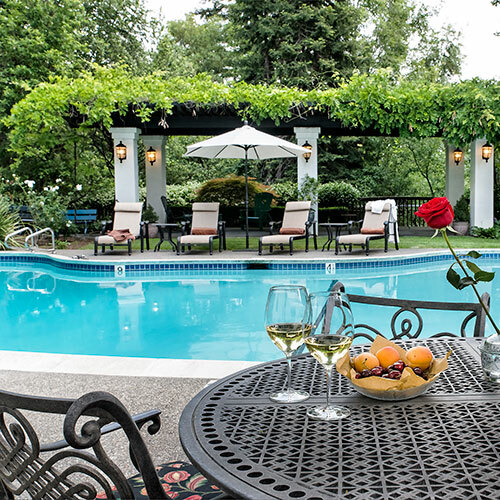 We have a seasonal pool available to guests at the Inn, set in the lushly manicured gardens of our backyard. The pool usually opens in May and closes in late October, dependent on the weather.